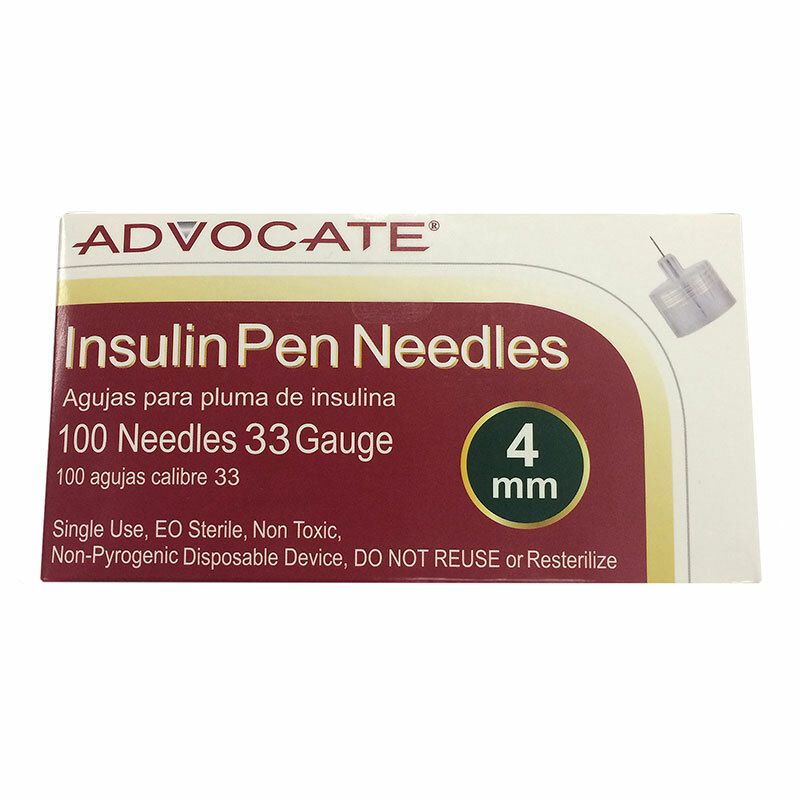 Advocate Pen Needles 33G 4mm 100/bx are the smallest and thinnest needle for insulin pens in the marketplace. 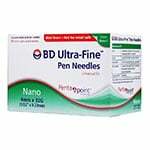 These 4mm, 33G insulin pen needles are individually packaged for your conveneince and are specially lubricated to offer a quick and smooth injection experience. 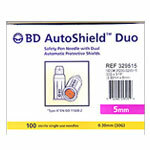 Advocate Pen Needles are designed to provide a safe, comfortable and non-toxic solution for your management needs. 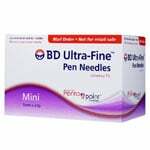 The diabetic needles are 33g gauge with tri-bevel tip for minimal discomfort and lubricated for less friction and smooth penetration. 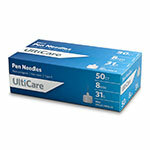 The insulin pen needles are non-toxic, sterile and non-pyrogenic and intended for single use. 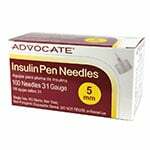 It is now easier and more comfortable than ever with Advocate pen needles. These are awesome! 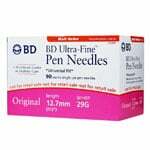 So much less expensive than the BD needles & work just fine. The cost difference is substantial. Tried first time Advocate pen needles 33Gx 4mm in place of other needles. 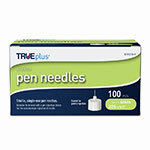 These pen needles are very easy to use & comfortable due to its Tri-Bevel tip & thinner ultra-fine gauge. No issues at injection sites. Happy & satisfied – use going on can’t say about any defects until I finish all, Hope to be good. 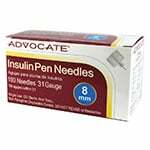 Of the non-BD pen needles I have tried and I have tried many, the Advocate pen needles are the best of the bunch. Most importantly to me is the fact that they are very comfortable at the injection site. They are easy to attach and detach from the insulin pen. I have not encountered any defective needles. By that I mean that a few of the generics I've used have been unable to inject the insulin because they will not allow the insulin to flow. The fact that they cost less than half of the BD price is a clincher for me. The only issue I have is that the needle point cover is clear plastic and when I put the used needle down on my white counter, it's difficult to retrieve for disposal.